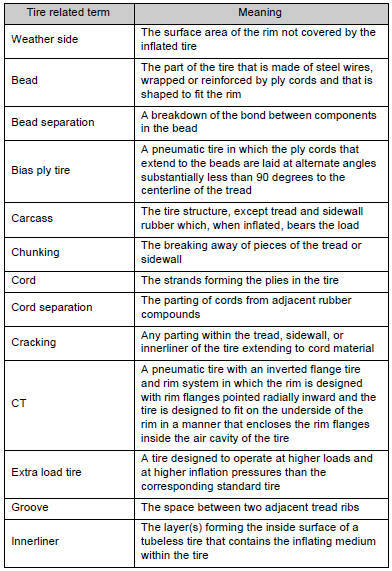 A tubeless tire does not have a tube and air is directly filled in the tire. 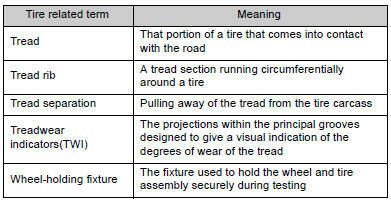 A tube type tire has a tube inside the tire and the tube maintains the air pressure. 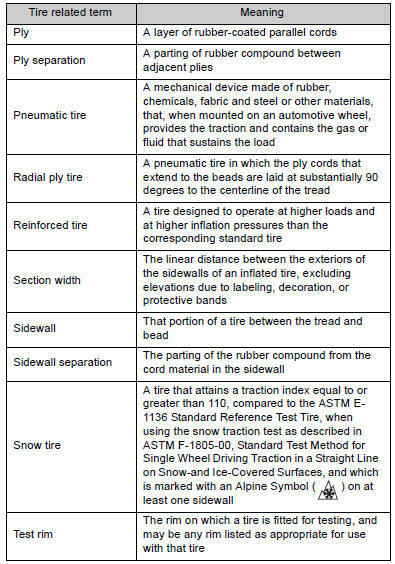 A radial tire has RADIAL on the sidewall. 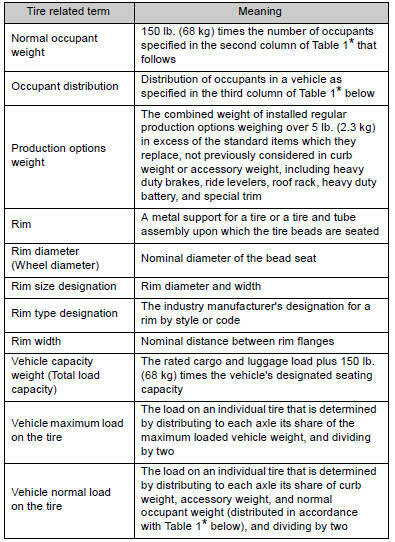 A tire not marked RADIAL is a bias-ply tire. 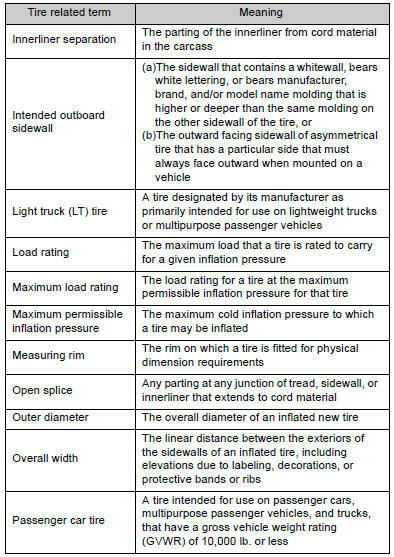 An all season tire has M+S on the sidewall. 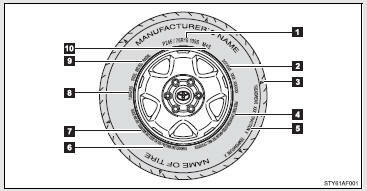 A tire not marked M+S is a summer tire. 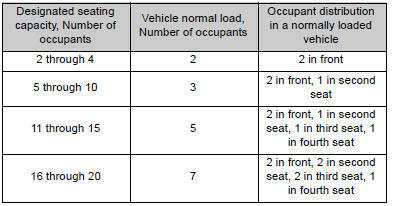 This information has been prepared in accordance with regulations issued by the National Highway Traffic Safety Administration of the U.S.A. Department of Transportation. 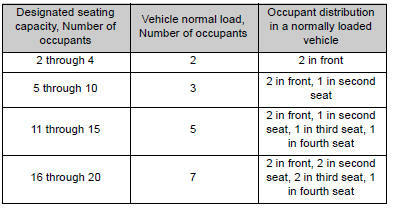 The grade C corresponds to a level of performance which all passenger car tires must meet under the Federal Motor Vehicle Safety Standard No. 109. 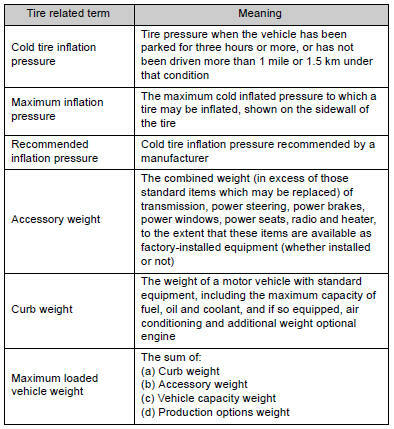 Warning: The temperature grades for this tire are established for a tire that is properly inflated and not overloaded.